And as always, I have given a brief description of each activity and also a link to where you can find the full original post. I decided to take the summer to reinforce the following things with Aly and make sure she has a good grasp of these before the Fall! Quien Vive en el Mar? you can’t catch me you can’t catch me! SNAPPED that fish right out of the sea. Create shapes and practice counting sides with the printouts, sticks, and playdoh! Create an ocean by coloring and decorating an egg carton. Number each hole and practice counting out the appropriate number of goldfish for each hole. Use the printouts to practice matching and grouping of the dots, numbers, and fingers flashcards. Draw each number and the corresponding number of stems on separate sheets of paper. Have the child count the number of stems as they glue on pom pom flower blossoms. Use the printout and count the ocean animals and clip clothespins on the corresponding number. Write numbers in the bottom of cupcake liners and place them in a muffin tin. Count out cheerios (or other objects) and place in each tin. Count the sprinkles on each cone and glue the appropriate number onto the cone. cut out the shape puzzles and have child reassemble and practice counting sides too! Use the printout to play a matching game with shapes and real life shapes. Use the crayon printouts to sort the various forms of numbers into the matching crayon box. Using the printouts, clip clothespins on the matching shapes! Use red paint to create crab handprints. Can attach googly eyes and draw a face on too! Use seashells to dip in paint and use as stamps. You can also paint the seashells with paint and glitter! Add white and black to experiment making colors lighter or darker. Talk through the process with child and have them predict what's going to happen! "Will adding white make the blue lighter or darker?" 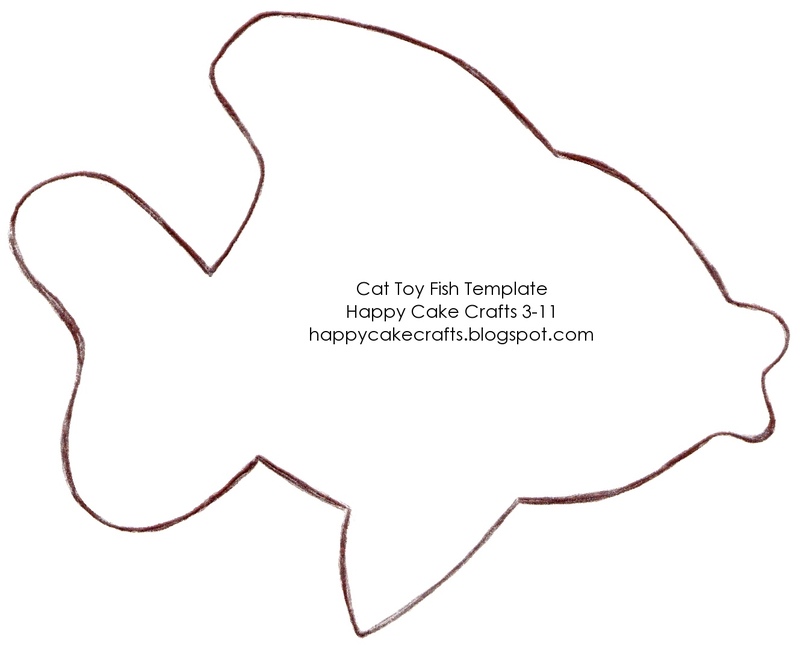 Cut up tissue paper and glue on the fish print out, and hang in the window! Create a beach scene out of felt and have child explore different beach vocabulary! Take a trip to the beach and play in the sand and water! Go on a scavenger hunt around the neighborhood or apartment and find different shapes in real life! Try to find at least one of each! Add baking soda to different jars. Next add a little red and yellow food coloring to each jar, and a little baking soda on top to hide coloring. Then mix blue food coloring and vinegar in a separate container. Explain to your child that you are going to try and discover which jar has red, and which one has yellow. Once they pour the blue in each container, talk about what colors mixed to make the green and purple! Use paint sample strips from the hardware store (2 of each) and cut pieces of one and glue to clothespins. Have child match up the shades on the clothespins with the corresponding shades on the paint sample sheets. Guide them through the process, using words like, "lighter" and "darker." Take paint sample strips outside and see if you can find objects that match the various shades on the sheet! You can use a magnifying glass to explore and a bag to collect things in! Write lower case letters on plain stickers, and then write upper case letters on a paper towel roll. Have child place the matching lower case letter sticker on the corresponding upper case letter on the pole. Print out the upper/lower case butterfly puzzles and have the child match up the upper/lower case butterfly puzzle pieces. Use the printout to practice upper and lowercase letter matching. Have the child use a clothespin to clip onto the correct lowercase letter on each card. Play a giant game of Candyland and practice shapes and counting along the way! Cut out paper shapes, and tape shape outlines to the ground. Have the child match up the paper shapes on the ground! Use toilet paper rolls or cut up paper towel rolls and write lower case letter on them. Write upper case letters on ball pit balls. Have your child match up the appropriate "cone" and "scoop" and practice balancing the cones to deliver ice cream to all! Use a chair to practice prepositions in this fun twist on Simon Says!